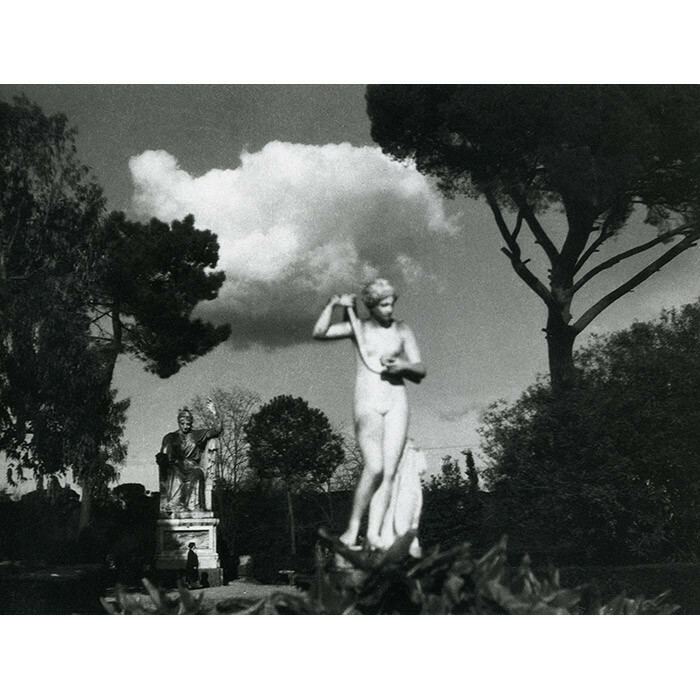 "Rom, im Garten der Villa Medici" A black and white photograph by Max Peiffer Watenphul a German landscape and still life painter living in Italy 1927 to 1934. Image of scenes from in and around Rome. The photograph is signed on the back and is an original print done by the artist in the period.